Ealing Performance & Arts Centre is a charity which exists to promote a wide range of artistic and cultural activities in the community. As CEPAC, we have been fighting since 2010 for an arts facility in central Ealing. In November 2018, we submitted a bid to convert the Victoria Hall, which adjoins Ealing Town Hall and belongs to a charitable trust, into a community-based performance & arts centre. The Victoria Hall ​More details are on our page Our Campaign. CEPAC's proposal is for the Council-managed Trust which owns the Victoria Hall to be transferred to new independent Trustees, who would refurbish it for community use. We have drawn up a detailed scheme for the space to be separated from the Council's plan to sell the Town Hall. A detailed feasibility study shows that our spatial plan fits well into the area covered by the Victoria Hall trust (see plans right). The Victoria Hall was built by private donations, and it has been confirmed that the Trust which owns it is charitable. The Charity Commission has been asked to decide whether the Council can change the existing Trust Deed and sell the Hall to a private developer, or whether it should remain held by an independent Trustee . As we wait for their ruling we are continuing to develop our plans for the site. Alternatively, you can use our gift aid form by downloading it here.This can add 25% to your donation through tax relief. Join our email list to keep in touch with the developments in our campaign by clicking on http://eepurl.com/vHwIP. Spread the word and encourage others to back us too. ​3 March: CEPAC has objected to the application by Mastcraft Ltd to demolish a section of the Victoria Hall as part of its plan to convert Ealing Town Hall into a boutique hotel. The plan would conflict with the Central Ealing Neighbourhood Plan, adopted by the Council only a year ago, says CEPAC's submission to the Council. It also ignores the existence of the charitable Trust which owns the Victoria Hall, and whose legal aims would be severely affected by the proposals. 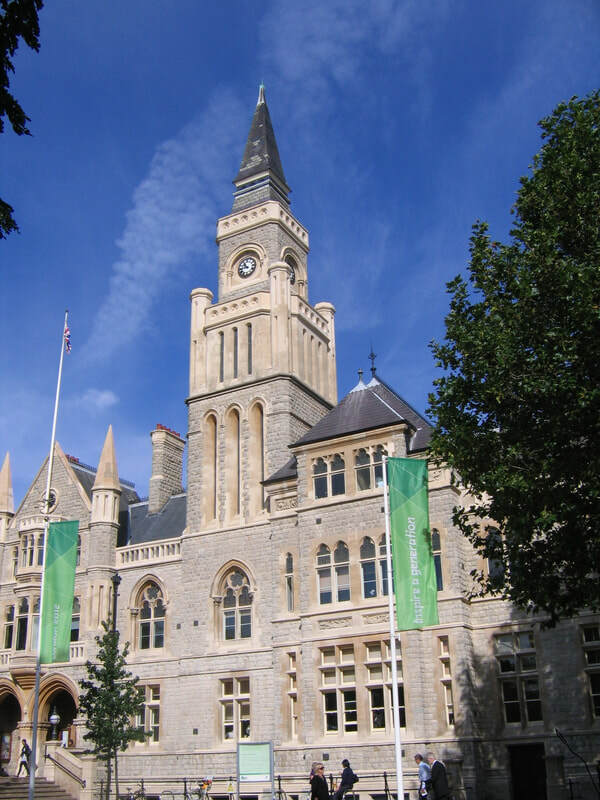 12 February: Ealing Council Cabinet voted last Tuesday to continue with the sale of a lease of the whole of the Town Hall to hotel developer Mastcraft. 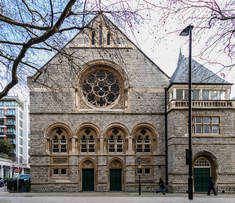 This was despite warnings from both CEPAC and Ealing Voice that it would not be legally permissible for the Council to receive either a capital sum or a share of future revenue from a disposal of property belonging to the Victoria Hall charitable trust.